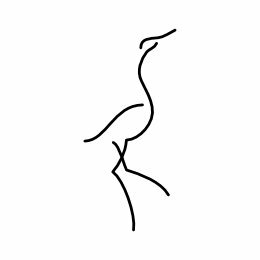 Cranes have a very rich symbolism, inherited by different cultures alla over the world, from awareness to devotion, from luck to leadership. 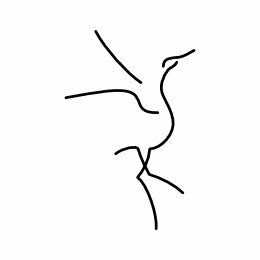 In Asia in particular cranes are held in very high esteem. They are a symbol of happyness, health and good luck, social status and longevity. 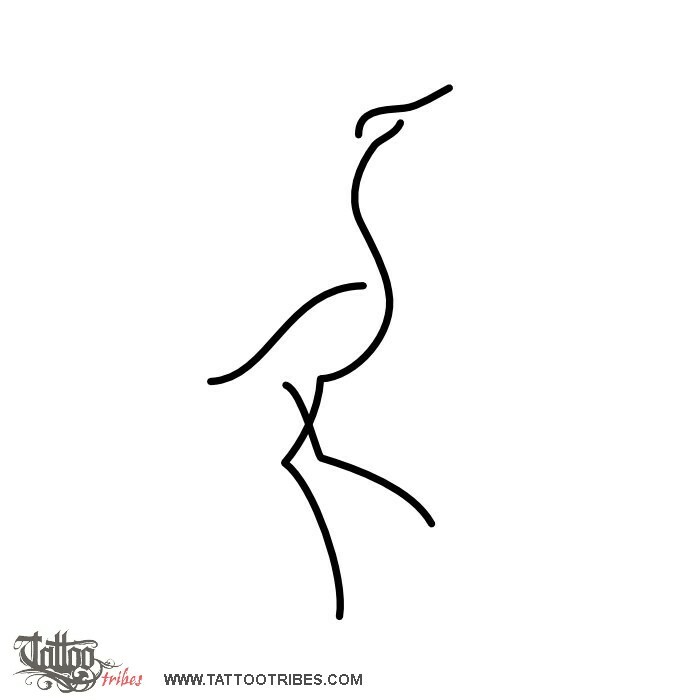 This minimal styled crane tattoo is inspired to their famous dance and it´s part of the "minimals" series (full series here), which tries to represent the essence of animals through few hinted lines.